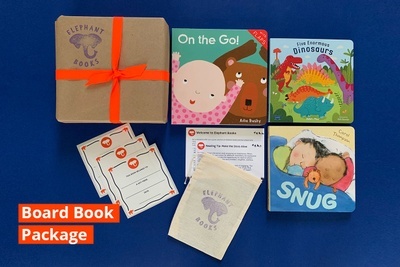 Enter your email address below to receive a notification when Elephant Books starts accepting new sign-ups! 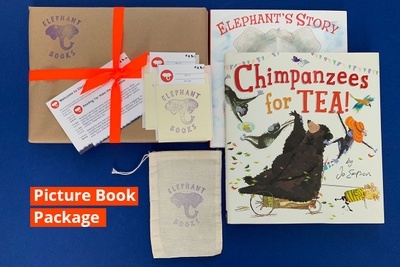 Enter your email address below to receive a notification when Elephant Books is accepting new sign-ups again. We send via USPS Media Mail with delivery typically within 2-7 business days. Subsequent packages for existing subscribers ship around the 15th of every month. We help create little readers! Order a 1, 3, 6, or 12-month subscription. Prices start at $17.99 plus shipping; making it less than you'd pay at retail! 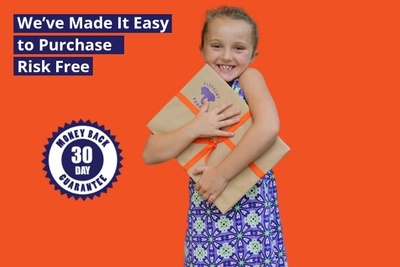 Each month a package beautifully wrapped with an orange ribbon will arrive in the mailbox of your young reader. 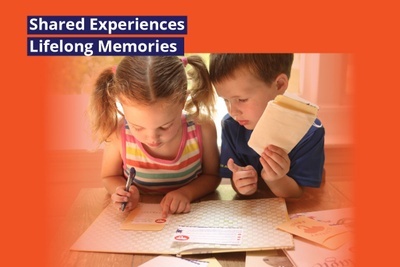 The child will be excited to see their name on the mailing label and read a personal gift message from you. 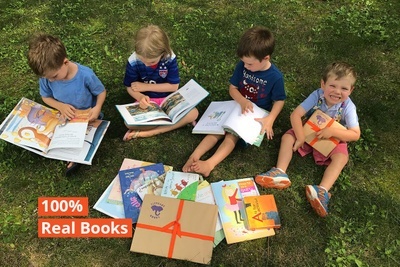 Your gift will contain 2-3 of the highest quality recently published hardcover children’s books destined to become childhood favorites and family treasures. 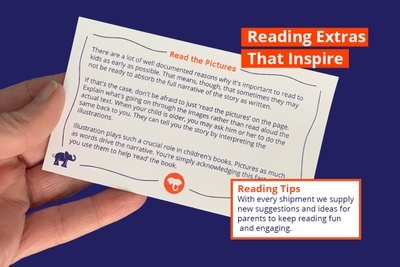 We also send a few extras to enhance their reading experience, ensuring that it is both fun and interactive. I couldn't be happier with the books we've received. 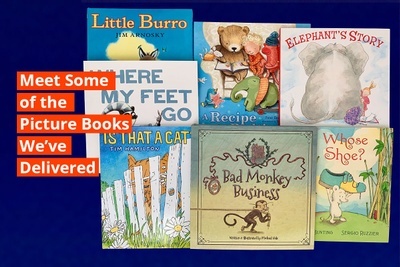 Great quality picture books that I know my daughter and I will read for years to come. And I love the throwback packaging. 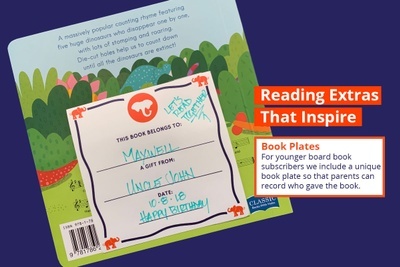 Nicely done Elephant Books! I ordered this gift for my nephew because I wanted to give something special that both entertained and had lasting value. My nephew loved the books!!! Beautiful quality and the customer service has been great. Highly recommend! I ordered a three-month subscription for my granddaughter and accidentally selected the wrong age category. When I received the email stating the first subscription was being mailed, I noticed my error and sent a message back asking them to change the plan. 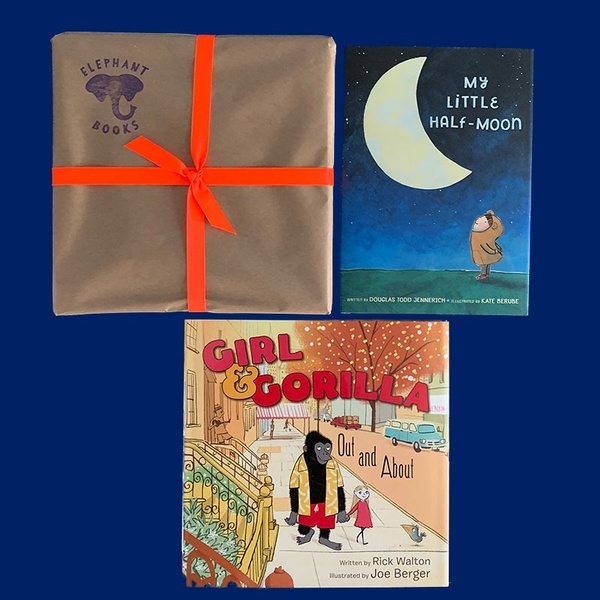 Elephant Books immediately responded to my email and agreed to send out a second (correct) set of books at no charge! I was informed that my granddaughter could keep the books from the wrong age group and gift them to someone. Wow! I'm so impressed with their customer service! You've won a loyal customer! My son looks forward to receiving his new books each month! A real treat!! 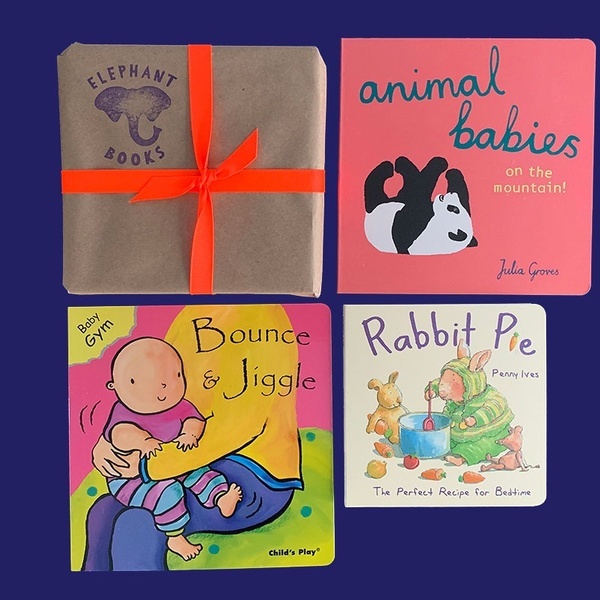 My gift recipient, a new mother, was absolutely thrilled with the Elephant Books package that arrived for her baby. 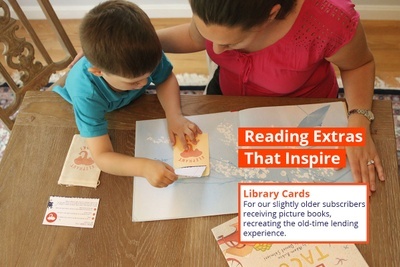 She loved the special attention to detail, packaging, as well as the prospect of building special memories around reading to her child. My neighbors just had twins, and I was debating what to send them. This turned out to be a great baby gift. The parents now have some beautiful books they can read to them, and I know they can continue to appreciate as they get a bit older. 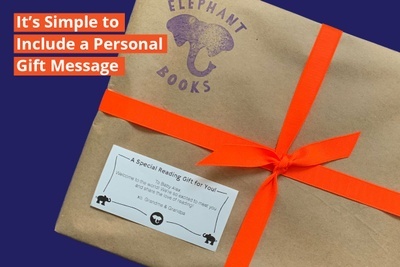 Great idea and really well packaged with a beautiful hand-wrapped feel and personal message! My son was given Elephant Books as a gift and a few months after our subscription expired he asked me where his books were? I had to get a subscription of our own! The books are so good....always the highest quality and great stores. 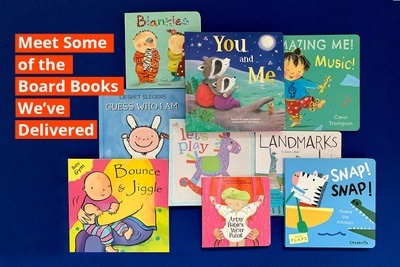 High quality books with wonderful messages. A super gift for children. 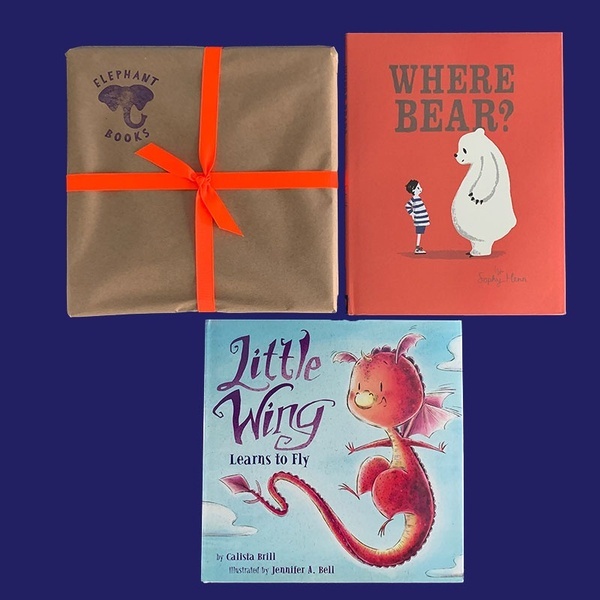 Best kids books of any subscription box! I wanted a book subscription to add a little excitement to the reading routine at our house and did a lot of research. Books are very important to me but I just don't have time to research good titles to add to our library each month. Elephant Books had by far the best books! You get more books with some of the others but they are junk titles. I want stories NOT Disney characters! Couldn't be happier (and the packaging is very cool too).